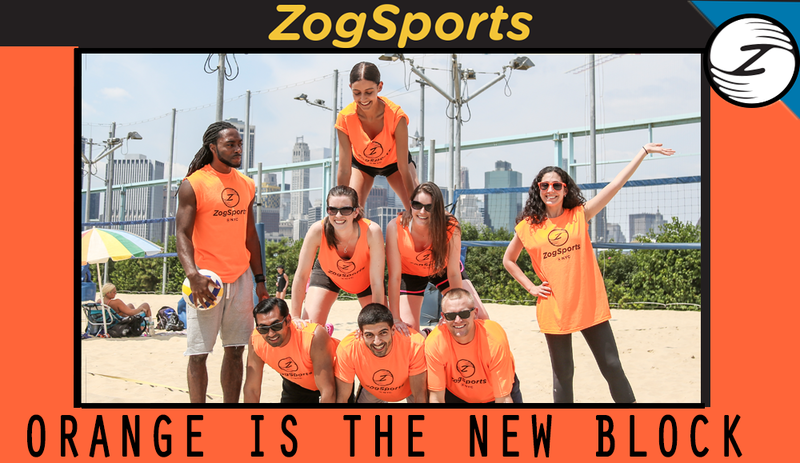 “I moved to NYC a few months back, and my roommate at the time highly recommended ZogSports to me (He also wore many cool colored ZogSports’ t-shirts around the apartment). So being the kind of person who loves to hang out, play sports, and meet new people, I decided to check out the Zog website. Fortunately for me, I found the perfect Sport (Volleyball), on the perfect day (Sunday), in the perfect location (Brooklyn Bridge Park)! Pretty much signed up on the spot. The first meet was pretty awesome as I got to meet most of the team! We weren’t totally on the same page yet, but going to a happy hour (recommended spot by Zog) after week 1 got us talking and helped create a strong camaraderie. What was really cool is that we started doing all sorts of events around game time from week to week including brunches, sticking around to play more volleyball, and even exploring Brooklyn’s Smorgasburg together! Many of us also hung out together and watched the 4th of July fireworks together thanks to a warm invitation from a teammate! From there we got better every week and learned to communicate on court more effectively! We even started having some inside jokes (whose got middle?). This was a phenomenal first time experience, and I made some awesome friends along the way! 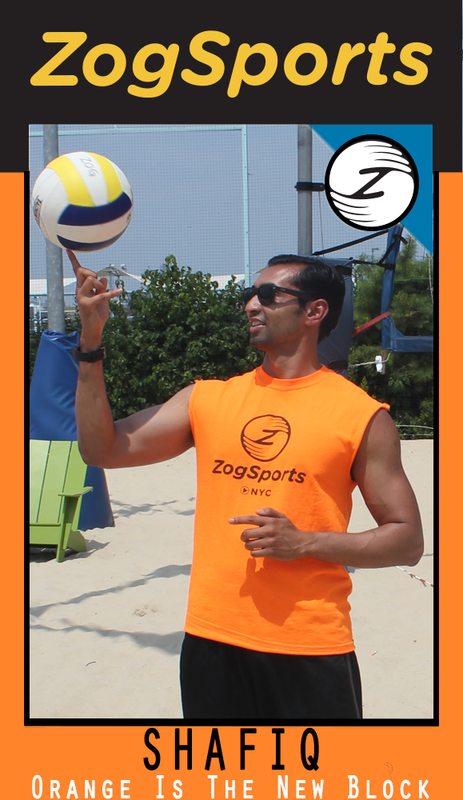 I plan on trying other Zog sports as well as keeping in touch with current teammates to see what other sports they will be participating in, as well as what they are up to around NYC! Your new best friends are waiting for you! Meet them now at ZogSports.com.